Hello friends, I thought I’d let you know that you can find more photos on Instagram. I seem to update this blog with the stories, directions, and photos but if you’d like just the imagery, then look for sleamleamy or #dirtroadsanddogs. 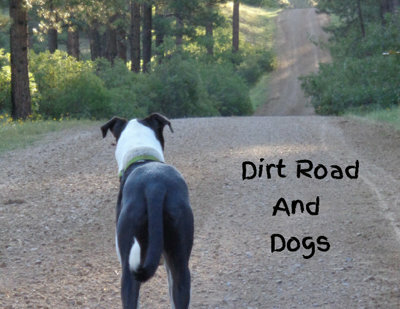 There is a Dirt Roads And Dogs Calendar 2016 in production but I wasn’t happy with the first printing. Anyone recommend a good company? I tried VioVio but…well, the colour saturation and print quality wasn’t great. Thanks for the messages, please stay in touch! ← Tetilla Peak Recreation Area, Cochiti, NM.